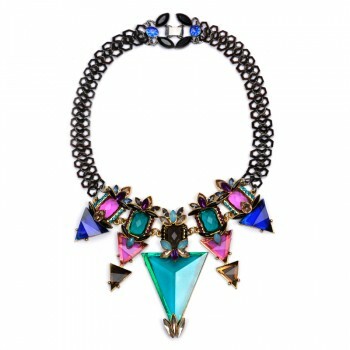 A dazzling array of geometric silhouettes forms a covetable, ornate statement piece. 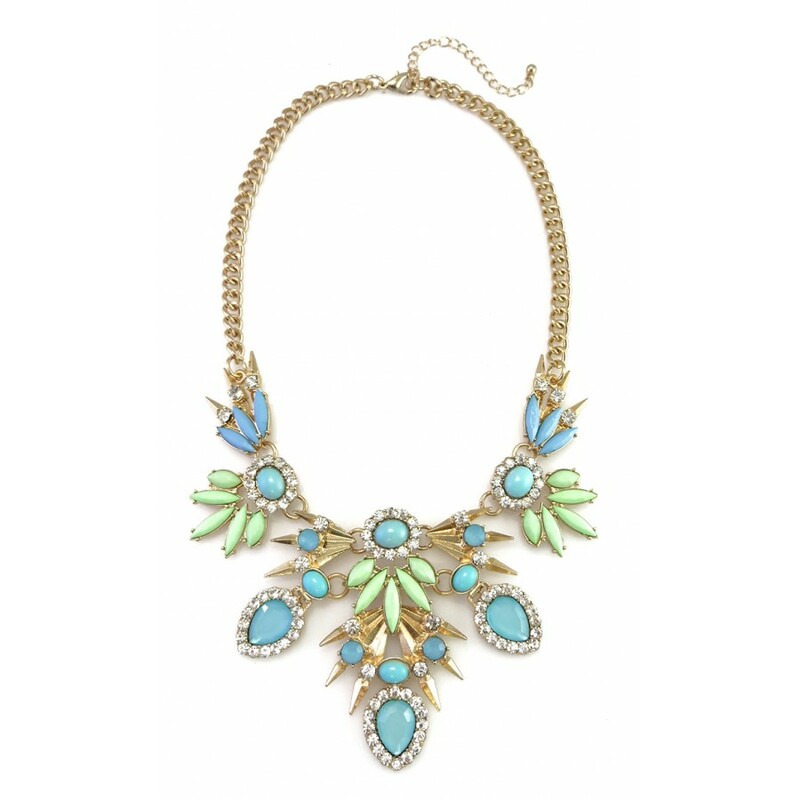 Layer on this glittering confection for an instant shot of glam. 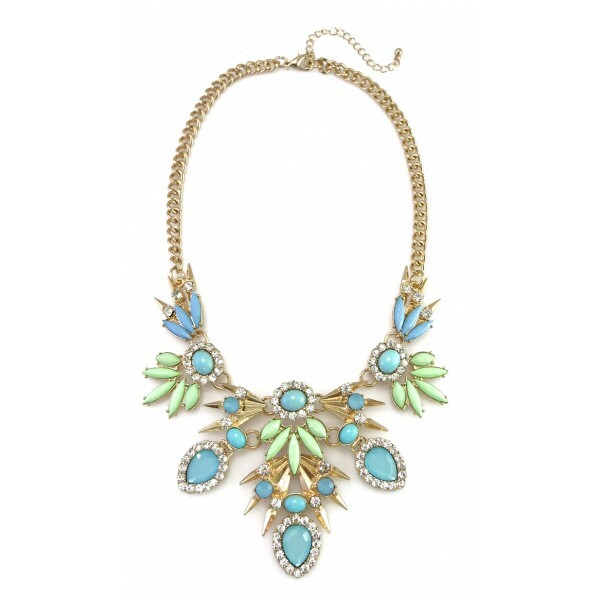 Get ready to turn heads with this super statement necklace featuring oxidized silver-tone tiered met.. 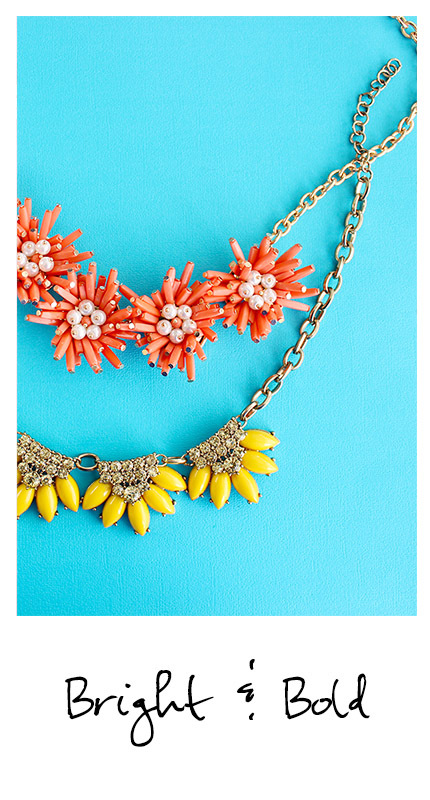 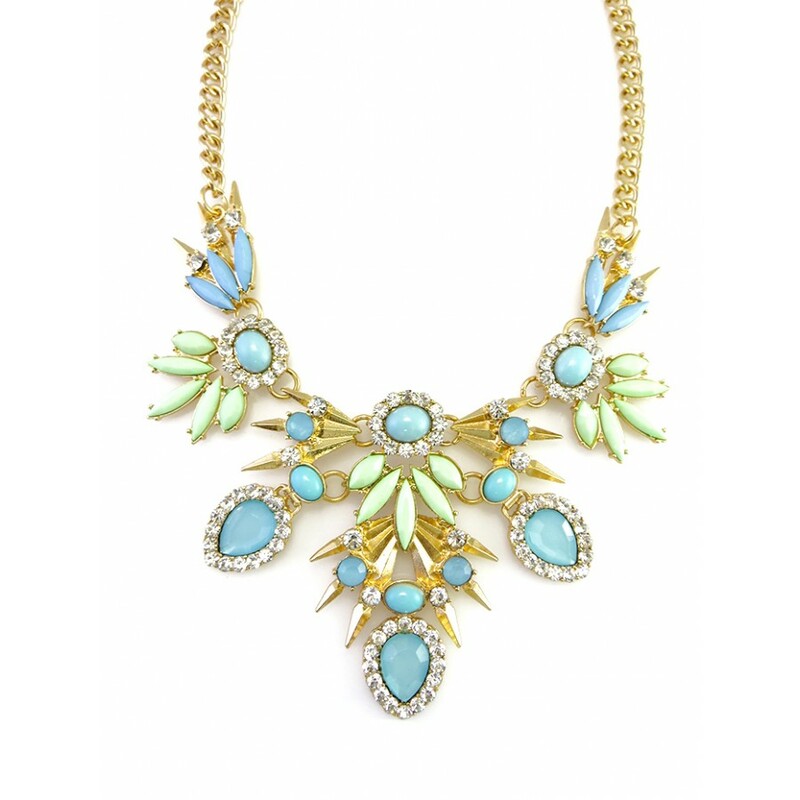 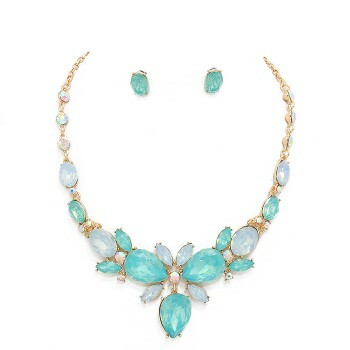 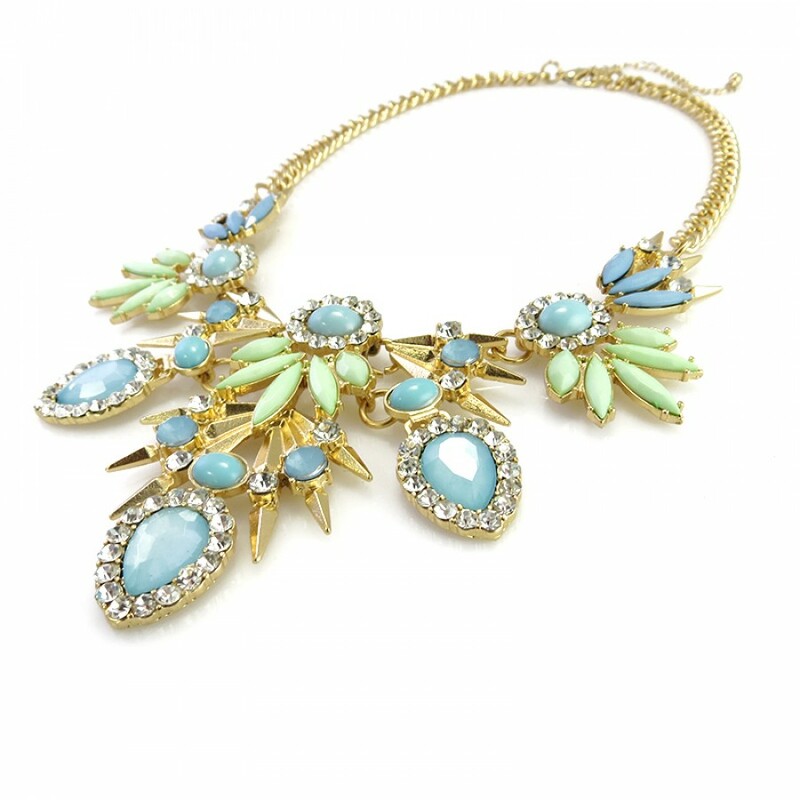 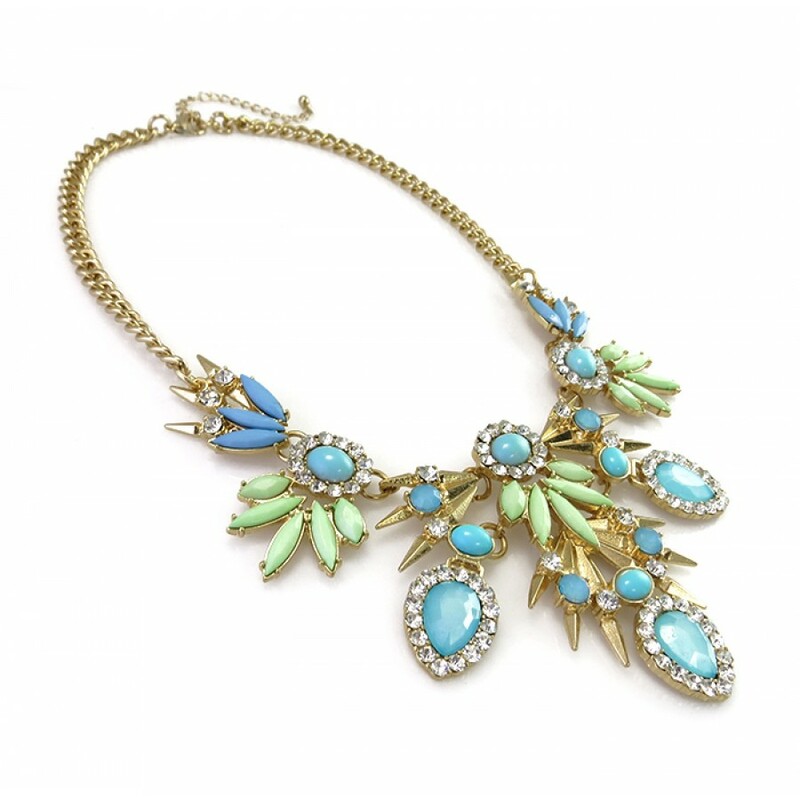 This statement necklace features a clustered pacific opal gem and rhinestone floral design, and lobs.. 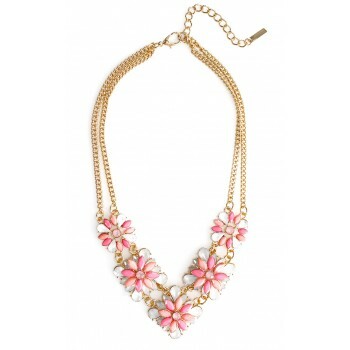 The prettiest floral necklace featuring red and pastel pink stones styled in a daisy design. 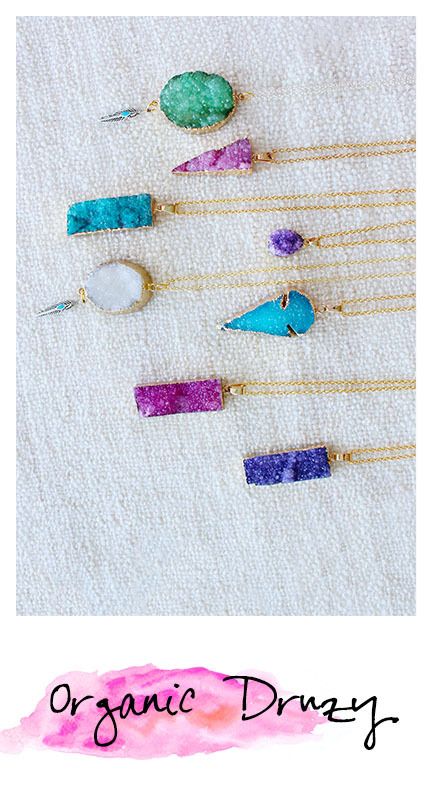 Whether.. 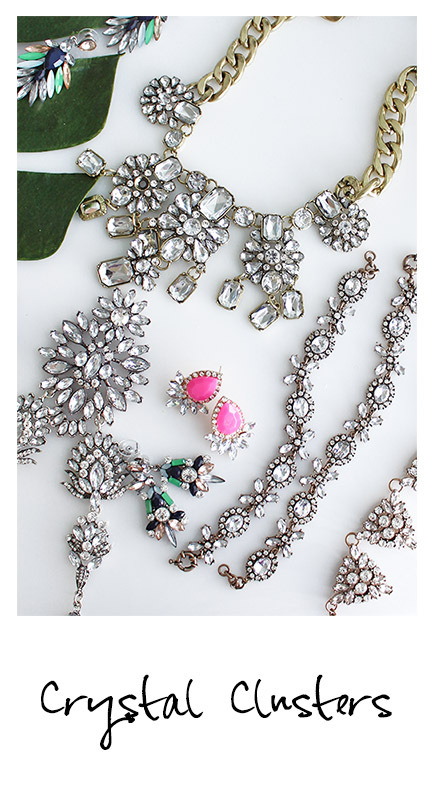 This charming and chic bouquet is the one to catch! 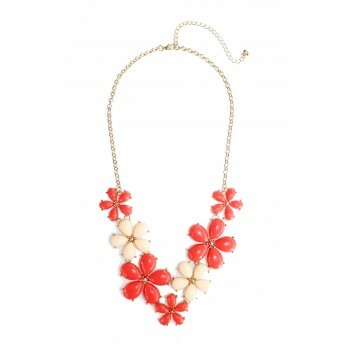 Each floret shines with radiant pink and opall..